Hey all you Pearl Jam fans, don't forget that the Pearl Jam 20th Anniversary concert is this weekend! Ticket King Milwaukee still has Pearl Jam tickets available for both Saturday and Sunday. The festivities begin at noon both days. There is a great lineup of artists performing for the Pearl Jam 20th anniversary weekend at Alpine Valley, including the Strokes! 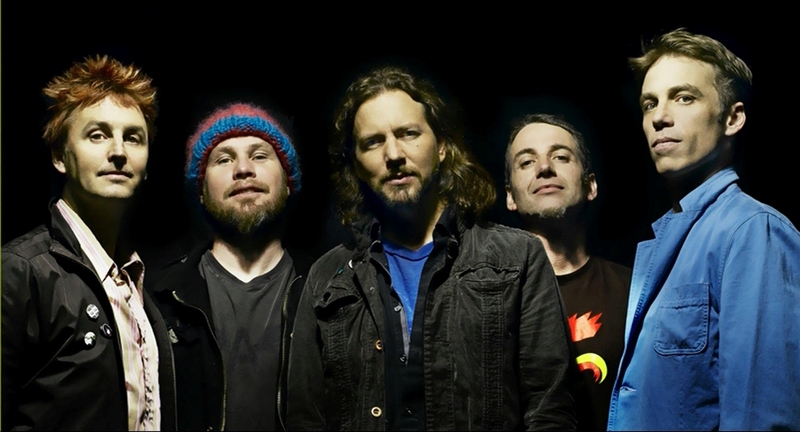 Pearl Jam is only performing one US show and so this is your only chance to catch them in the United States. We're glad that they picked Wisconsin because that means that we don't have to travel too far to see them. This weekend should be a great time for Pearl Jam fans.